CHOW Hon Nip Hanniel was 1st HK runners to reach Victoria Park in 2:25:57 followed by WONG Wan Chun in 2:29:33 and WAN Cheuk Hei in 2:30:08. WONG Tsz Yan Natasha was 1st HK woman in 2:56:26. 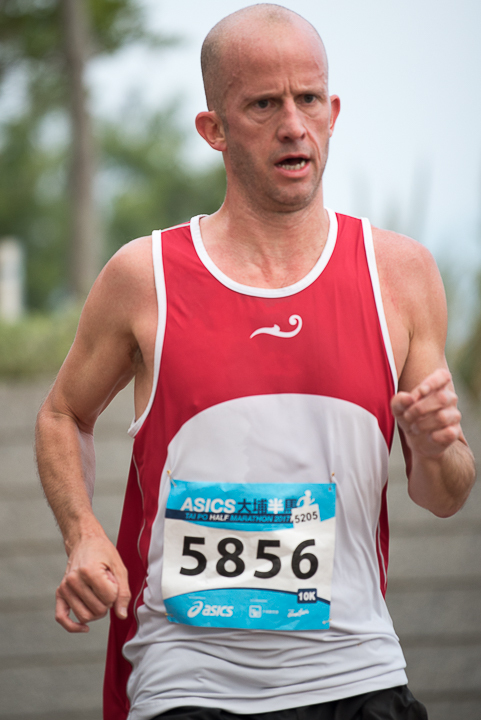 John ELLIS is the 1st HK based runner and finished at 19:27 . 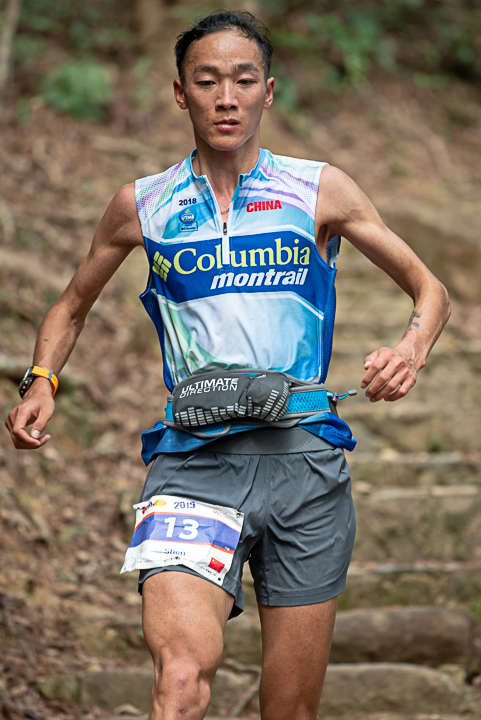 Salomon WETTSTEIN was 2nd in 20:26 followed by Ezra James EMERSON in 21:25. 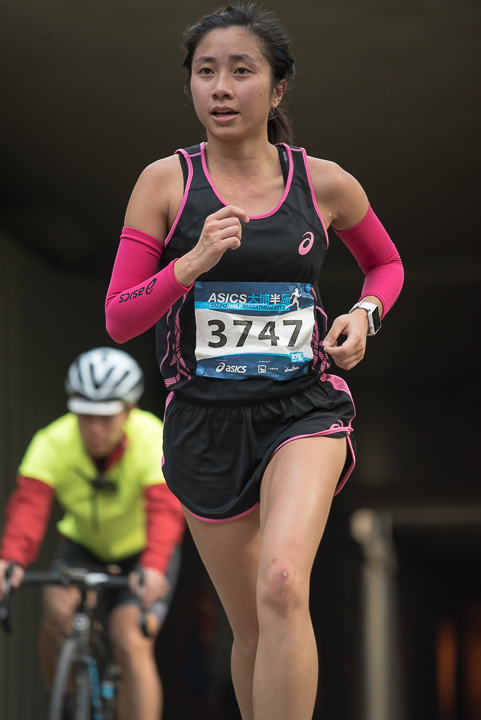 JCY HO was 1st woman and finishd the race in 24:24. YU Ho Ting came 2nd in 26:36 and CHAN Wing Ngaut 3rd in in 27:04. WONG Ho Chung was the 1st HK runner to complete the race in 11:52 followed by John ELLIS in 12:02. Thomas ROBERTSHAW came 3rd in 11:16. LEUNG Ying Suet was 1st HK woman 14:01. Nicole LAU was 2nd in 15:29 and CHAN Man Ha was 3rd in 15:39. YAN Longfei was the 1st runner crossing the finishing line in a stunning time 4:45:05. 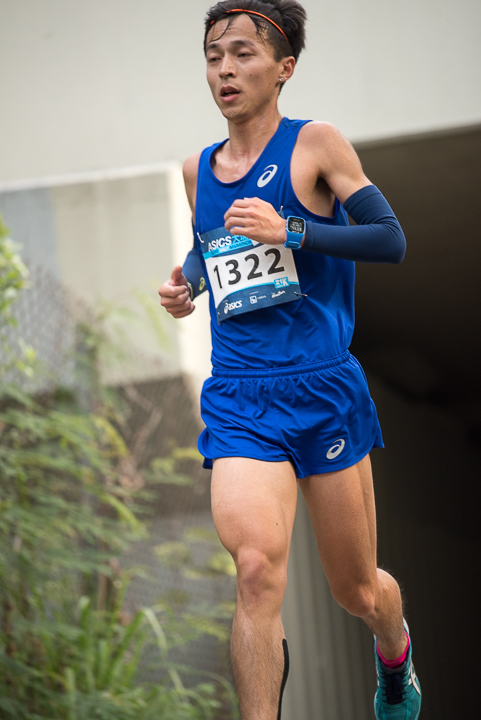 Vlad IXEL came 2nd and also the 1st HK based runner in 5:26:55 followed by Ryan WHELAN in 5:37:56. LEUNG Ying Suet was 1st woman in 6:26:02. Angelika HAHN came 2nd 6:47:34 and HUI Kam Man Mary 3rd in 6:57:21. Purna TAMANG was the champion of TNF100 in 11:59:57 followed by John Ray ONIFA in 12:17:34. Michael SKOBIERSKI was 3rd and 1st HK basaed runner in 12:40:36. AN Han was 1st woman in 15:27:09. 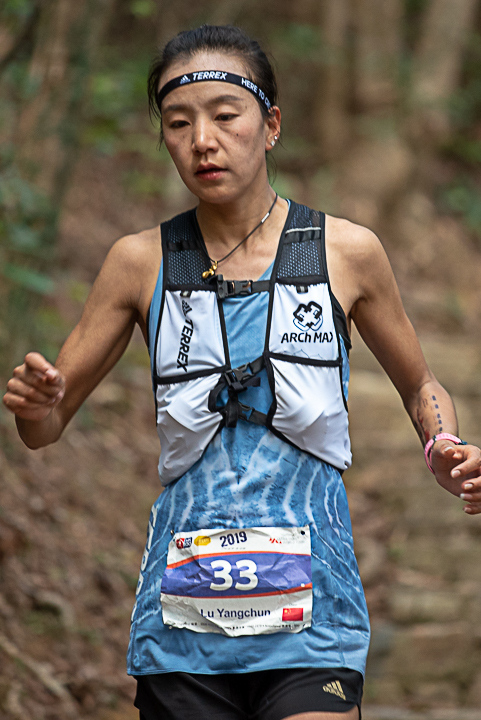 CHIU Wai Yin was 2nd overall and 1st HK based woman in 15:38:32. Sayaka MATSUMOTO was 3rd in in 16:49:05.